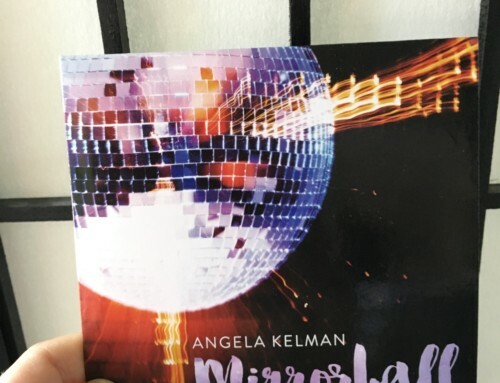 Home/Mirrorball, Polyester Philharmonic - Dance Band, Recording Studio, Singer, Songwriter/What’s Your Favourite Song from Mirrorball? 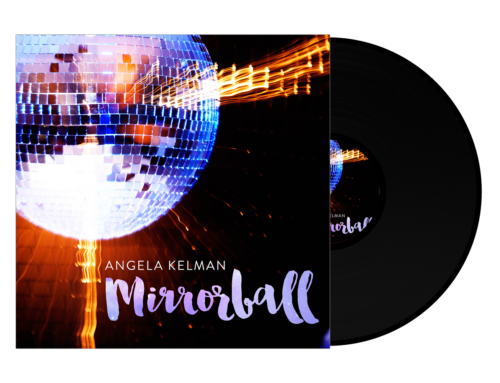 I hope you’ve had a chance to check out my new disco album, Mirrorball! I’d love to hear which song or songs are your favourites! What? You Don’t Have Mirrorball? !